Update: Sold out at this price on Amazon, but still available from Walmart. 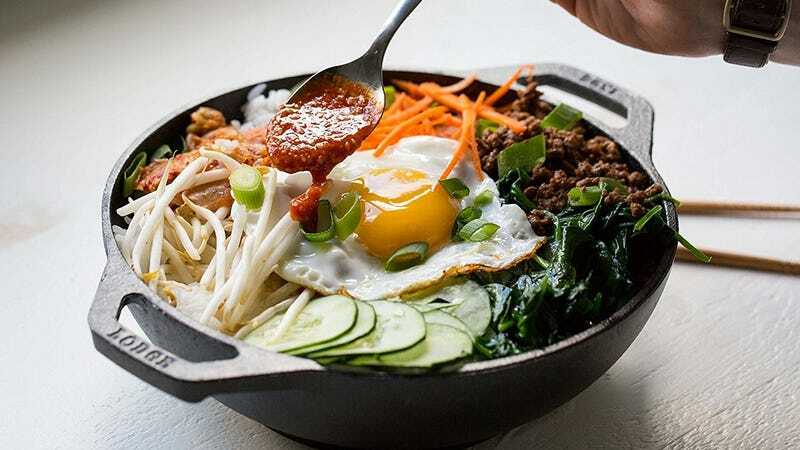 Cooking for one person can be a challenge, but we’re betting you can whip up some amazing ramen in this Lodge 9" Cast Iron Mini Wok from Walmart or Amazon. I mean, just look at that photo. Doesn’t that look like a delicious, healthy meal? 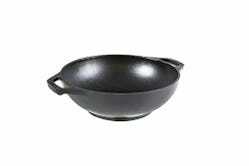 And, as a bonus, the wok serves as both a cooking apparatus and a serving bowl. Just, you know, do something to make sure you don’t sear the skin on your hands while you’re eating.